Ted Hunter isn’t a skateboarder, he’s a windsurfer. He’s also an artist and the furniture-design professor at Toronto’s OCAD University, where he taught for 30 years. While Ted and his wife Norah Jackson were windsurfing on the beautiful island of Maui in 2001, Ted volunteered his time at the Hui No’eau Visual Arts Center, a non-profit gathering place for artists. He was asked to teach a class of teens in the woodshop. As he had never taught such a young age group before, he had a challenge ahead of him — what to teach them? Norah suggested building a skateboard deck, as it involved the bending of wood, something Ted was well known for using in his sculptures. That was the beginning of Roarockit. Drawing on his ability to quickly and easily make prototypes, Ted created a one-sided mold and used vacuum to press the veneers into shape! The classes were successful and each of the 25 kids made their own professional quality, 3-dimensionally shaped skateboard deck using what Roarockit has named, Thin Air Press (TAP) technology. Back in Canada, Ted and Norah spent the next year refining the process and created a kit to make the process and materials accessible to builders all over the world. In the fall of 2002, the Roarockit Skateboard Company launched both a Street Deck and a pintail Long Board Kit, the originals in a now expanded group of kits. 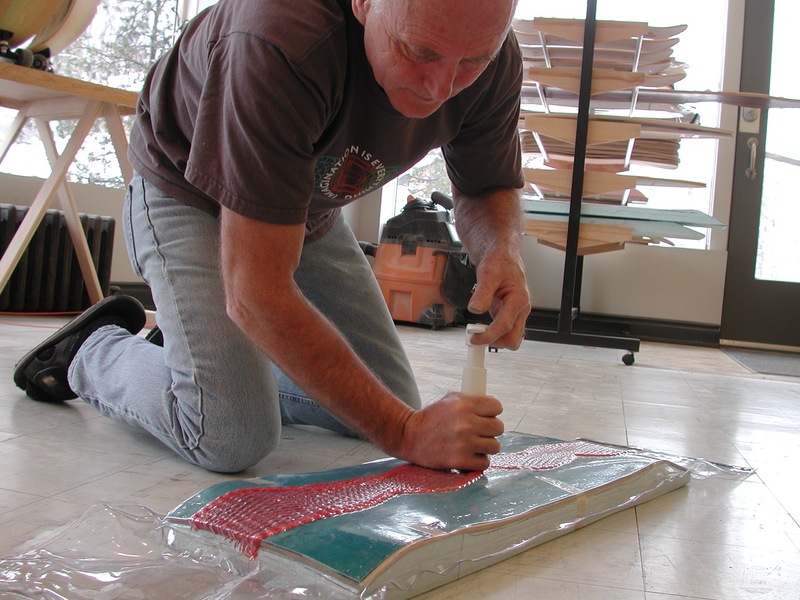 Until the Roarockit method of laminating a board came along, it was a challenging process to shape a 3-dimensional skateboard. All that has changed as builders of all ages and skill levels now design, build and finish the boards they really want. Professionals use the kits for prototyping new designs, students use the technology to do class projects, teachers use the kits for credit programs and independent builders and woodworkers use the kits for their own creative designs. 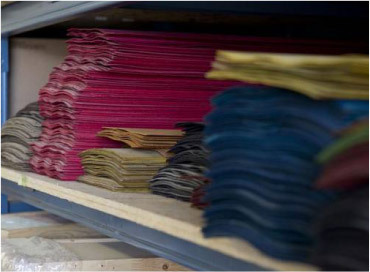 To support the growing skateboard building community, Roarockit continously expands and improves the materials offered to build custom boards. From entry-level all-in-one complete kits, to individual products, to the Advanced Collab Kits and Pro-Builder kits, the materials are constantly changing to meet the ever increasing demands of skilled custom board builders. From Thin Air Press vacuum bag systems, to foam molds, to innovative tools, board-building the technology for building boards is getting better and better thanks to Roarockit. 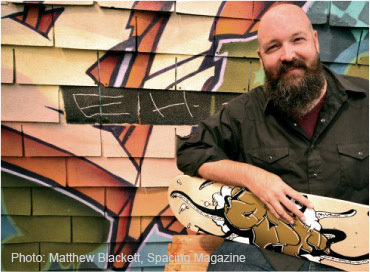 One of our favorite success stories is Craig Morrisson, founder of the Oasis Skateboard Factory in Toronto ON. 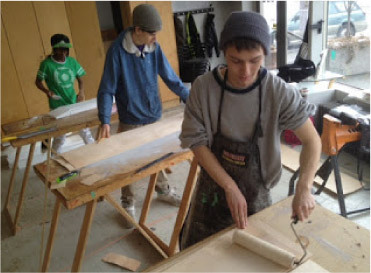 Craig realized the potential for using the Roarockit method of skateboard building as a focus to establish an entire alternative school curriculum on. Schools around the world use Roarockit Skateboard Kits to engage students in class. Groups include mentoring, incentives, After-School clubs, Stop-Smoking clubs, and other ingenious ways of including a fun project while teaching life skills and achieving high school credits.